Hello, we are Jennifer and James Baron, and we'd love to document the important times in your life with our portrait photography services. If you're looking for friendly and patient photographers who have a timeless style, you have come to the right place. 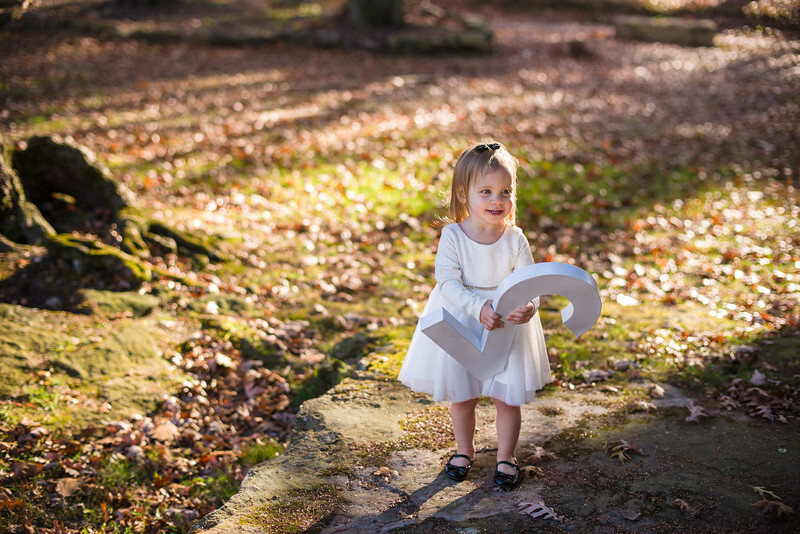 We specialize in family photography including newborn, infant, and wedding photography. We also offer senior photos, engagement, and maternity photography. Please contact us to book a session! We are based out of Oak Hills, PA (Butler County), and frequently travel between Pittsburgh, New Castle. Click here to view our portfolio and find out more info! 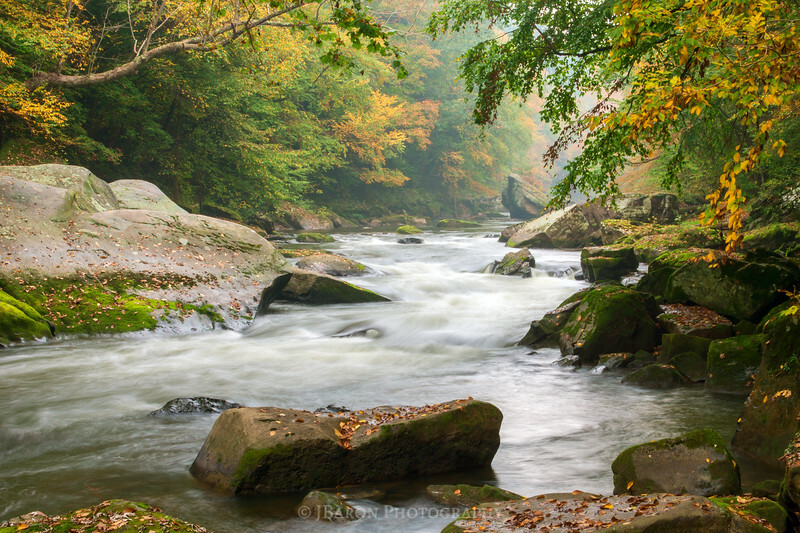 JBaron Photography is your source for professional quality nature scene prints of parks and natural areas in Pittsburgh and the western Pennsylvania region. 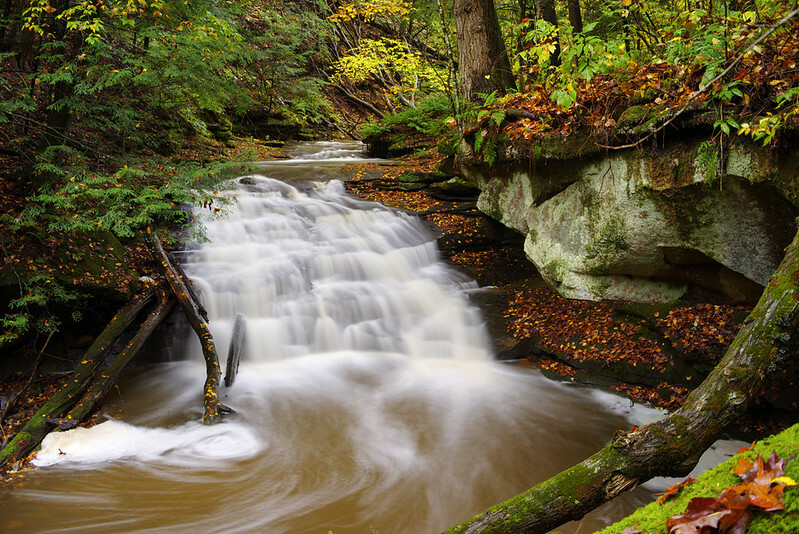 All of the photographs in our nature photography section are available for purchase on a wide variety of mediums such as canvas, metal, and archival paper. While many of our prints are ready to hang, we also provide easy framing and mounting services during your checkout process. Our prints make for a perfect Pittsburgh gift idea, as well as for livening up your own space. Click here to view our gallery!